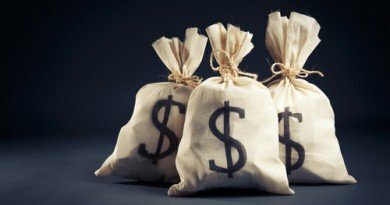 Why are the top DFS players consistently cashing big on major GPP tournaments? I’ve asked myself this same question over the years and struggled with my lineup building process until I had a breakthrough moment. The top DFS players have a proven lineup creation system that produces winning lineups over and over again. Many of the best DFS minds use NBA lineup optimizers to generate hundreds of lineups automatically, which gives them a strategic edge over the average player. Well, there is only 1 problem: finding the best NBA lineup optimizer. This is why I created a list of the best Fanduel & DraftKings NBA Lineup Optimizers. After researching and using these optimizers personally myself, I created a list of the best ones which you can use right now. Below is a list of my favorite NBA DFS lineup builders that I use on a regular basis. My top overall ranking goes to the world’s best NBA optimizer created by the #1 ranked overall DFS player in the world, Saahil Sud. RotoQL gives you the most detailed approach to lineup construction including many helpful tools and resources.You can use their optimizer to instantly build over 500 lineups or as many as you need. 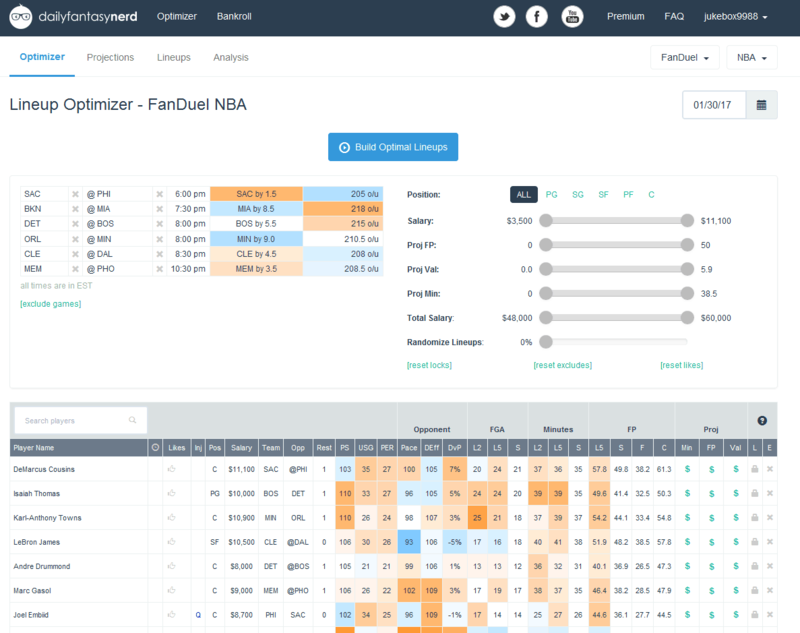 RotoQL’s optimizer lets you get a complete breakdown of each NBA slate with useful features like player insights, projections, and the ability to save lineups. If you like a certain player, you can simply type their name and RotoQL will plug them into the optimizer. You can also easily enter your custom projections to further customize your lineup. Overall, I use RotoQL more than any other NBA optimizer because it is extremely lightweight yet powerful. You will spend much less time building optimal lineups because RotoQL provides so much information in 1 spot. 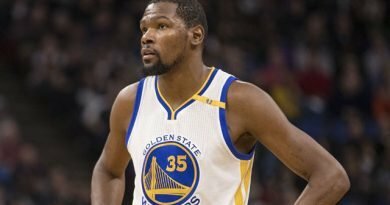 It’s my #1 ranked NBA optimizer for 2017. Create Your RotoQL Account and start building winning lineups today! It was my favorite NBA lineup optimizer up until RotoQL launched because I love their basic approach to lineup construction. 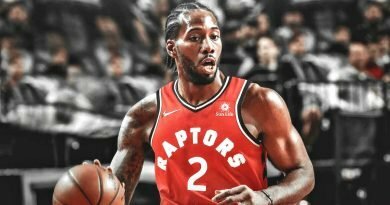 DFN gives you a lot of helpful information including Field goal attempts, minutes and fantasy points scored over the last 5 games and season. My favorite feature about DailyFantasyNerd is its past performance feature. If you click on any player, you are shown how many fantasy points they scored against today’s opponent over the last 2 seasons. Some players simply play better against certain opponents so you’ll need every bit of information to get an edge on the competition. DFN doesn’t offer all the advanced stats and info like RotoQL, but I think it’s good enough for beginners to start becoming more profitable without spending many hours researching each slate. Only allows you to build 10 lineups with their basic subscription. Overall, I like DFN and still use it to check player past performance. I still think RotoQL is a better overall value, but some people may prefer the simplicity of DailyFantasyNerd. It’s very easy to use, which may appeal to some people over the complex and advanced nature of RotoQL. Create your DailyFantasyNerd account and start building winning lineups today! Rotogrinders make the list at #3 because they provide the most helpful resources in the DFS community for free. Their tool is called Lineup Builder and allows you to build up to 150 lineups within seconds. Lineup Builder alllows you to enter custom projections and build a lineup for both cash games and GPPs. It lacks many of the useful features like pace, vegas totals, minutes, and field goals attempts, but it’s 100% free to use. If you are just starting out with a limited bankroll, then the Rotogrinders tool will give you the best edge without spending any money. Lineup Builder is the best 100% free NBA lineup builder on the market. If you have the money to invest, then try RotoQL or DailyFantasyNerd. 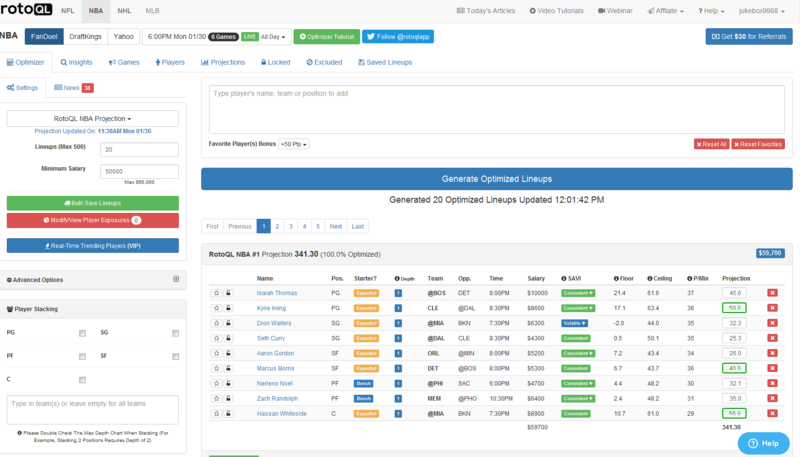 If you have a limited budget, then use Lineup Builder to start building better lineups and boosting your bankroll. Create your Rotogrinders account and start building winning lineups today! FantasyCruncher is mainly a NBA lineup optimizer for max entry GPP tournament players. It focus on building a ton of GPP lineups for big tournaments like the DraftKings 4 Point Shot or Fanduel Slam. If you are mainly a cash game player, then I don’t think FantasyCruncher is a good fit for you. FC focuses largly on consistency along with floor and ceiling to build winning GPP lineups. I really love the player stats interface because it includes all the stats from the boxscore including pts, rebounds, assists, minutes played, etc. It’s really simple to build a lineup using their tool. You simply check a player’s name to add him to your player pool. You can lock in certain players to give yourself 100% exposure or exclude certain players from your player pool (i.e. guys that burnt us and we will never roster again!). Once you build a nice player pool, you simply hit “Calculate Best Teams” and FC spits out a ton of nice lineup variations. They also offer a nice feature called bulk upload that allows you to export your teams as a .CSV file for direct importation into Fanduel and DraftKings. FantasyCruncher is very valuable for max entry GPP players, but not that great if you are a balanced player (50% cash & 50% GPP) like myself. If you want to become the next Saahil Sud (aka Maxdaury) and throw in a ton of entries into the Shot every day, then FantasyCruncher will save you a ton of time and money. Create Your FantasyCruncher Account and Start Building Winning Lineups Today! In case you didn’t know, many top DFS players use lineup optimizers for their daily contests. There are literally tons of optimizers out there, but I have found the best ones usually have these features in common. A good optimizer will reveal what Vegas thinks about the point total, spread, and predicted score of the game. This information becomes priceless when you have to decide between similarly priced players. Many players, including myself, do weigh DvP rankings in their analysis. Some teams cannot guard certain positions well and give up huge games to the opposing team’s player. This is basic yet crucial information when choosing players. 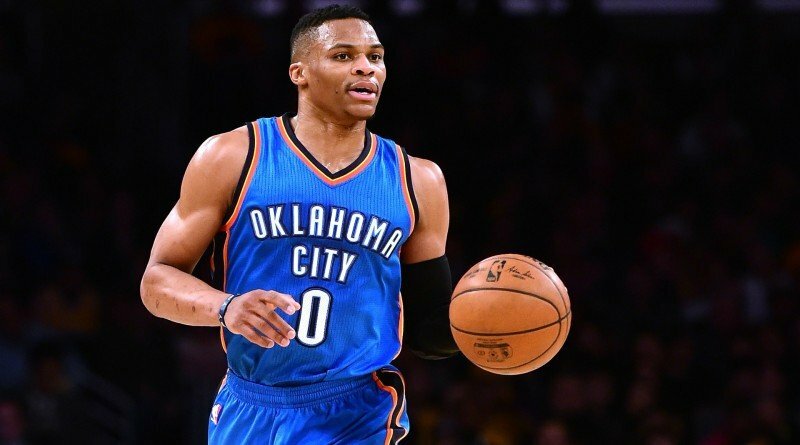 The more minutes your player gets, the higher chance he has to score fantasy points. FG attempts means your player is trying to score while FP scored is a great way to find good cash game players. Some players play MUCH better against certain teams while they struggle against others. Finding out which player have a mental edge against a certain opponent translates into higher scoring lineups over the long run. On a given slate, you may want 100% exposure to a specific player. A good optimizer will offer a lock feature to ensure you have that player in every auto generated lineup. A favorite feature allows you to invest heavily (but not 100%) on a good player in a nice matchup. Free is not Always Best. You Get What You Pay For. If you are just starting out, then using free NBA lineup optimizers makes sense because you are new to the game and want to test the waters. However, you need to realize that thousands of other people are using the exact same free tool. This means you are more likely to have a lineup full of high ownership plays because it’s free to use for everyone. We pay for a premium for many things because the free and/or cheaper alternative lacks the desired traits and qualities we desire. Spending a small sum per month on a good NBA optimizer can pay handsome dividends, especially if you are a higher volume players. Not only will you save time, but you can actually boost your winnings and ROI due to finding undiscovered plays that you may have overlooked. Considering how many different NBA lineup building tools are available, we know this is not an easy task. Hopefully, you are able to better choose the right NBA lineup builder and create winning lineups on a consistent basis. Keep in mind that no lineup builder is perfect and each one has its benefits and flaws. We hope this list is sufficient enough for your daily NBA research and helps add cash to your bankroll. If you know about a good NBA lineup optimizer that I missed, please contact me. Still got questions or comments? Please leave a comment below and make your voice heard.